Perfect Binding is professional, premium book binding – the type you see on glossy paperback books. 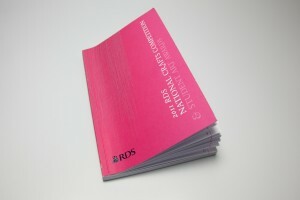 This method of binding is professional, highly durable and suits glossy, premium presentations and books. Anything digitally or lithographically printed can be perfect bound – paperback books, manuals, large catalogues, you name it. Individual sheets are gatheredtogether, nipped and glued down the spine with a heavier cover wrapped around them. Amateur authors looking to self-publish a first work, or even small-time publishing companies, could create a beautifully impressive release for our competitive prices! Stacks neatly without falling or looking messy. 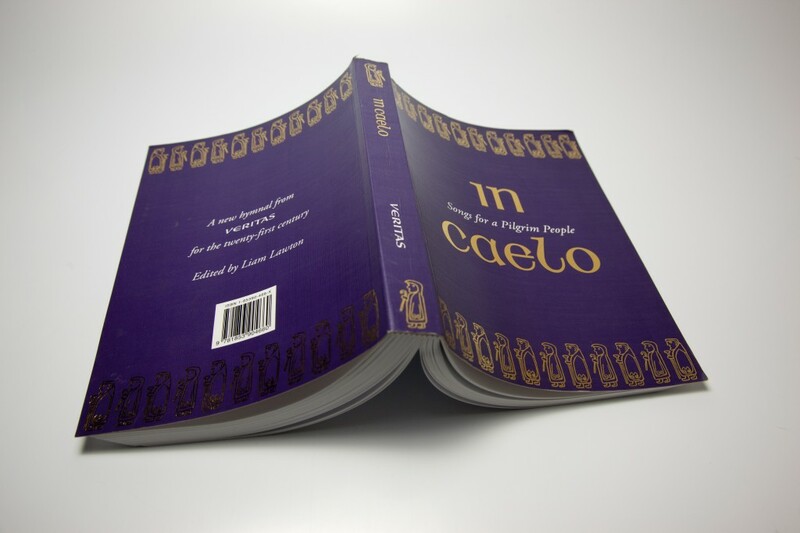 Looks highly impressive – the best binding option we do. The perfect option for larger presentations or professional releases. This binding method is permanent – there is no easy way to remove pages. Books perfect bound do not lay flat for photocopying. This method is also not as sturdy as others. To discuss your perfect, bespoke book or manual prints, contact us for a chat and consultation on your designs today.